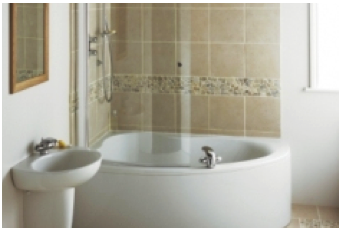 At Slough Bathrooms & Heating Centre, we are a family run business which has been established for over 30 years and conveniently located in Slough. 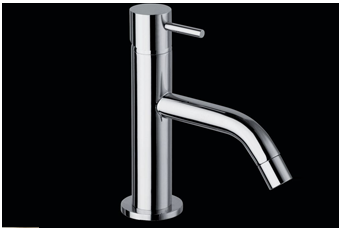 Our team have an immense knowledge of all types of bathroom products along with what brands offer elegance and design over others that are more practical. 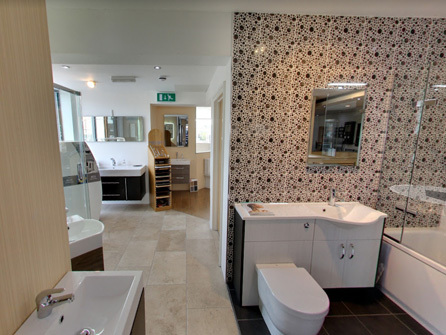 Our showroom is open 6 days a week with over 20 bathroom settings for you to view, giving a good cross section of the top brands we stock. They are professionally displayed for you to be able to picture your own bathroom space at home. Our team are at hand to discuss the quality of the different brands and show you many alternatives to the ones displayed. 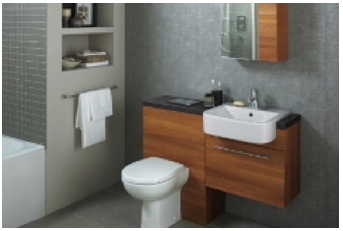 We know the tremendous array of bathroom products on the market today and we can help you with your ideas and team it with our expert knowledge to create the bathroom you have always wanted. Everything you need can be ordered to your specification and tailored to your needs. 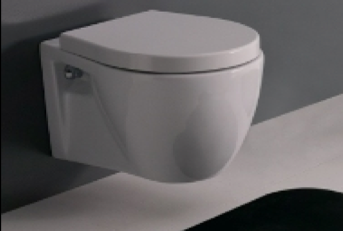 If you are a home owner fitting your own bathroom suite or you are a plumber who needs a new bathroom suite, new toilet or you just simply need a few things such as pipes or screws to complete a job, come and speak to one of our team at the trade counter. 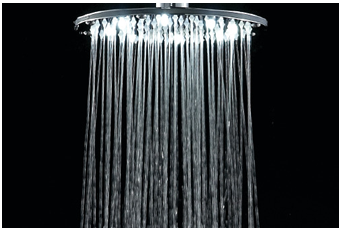 We have many things in stock such as water softeners, boilers and extractor fans so there really is no need to go elsewhere. 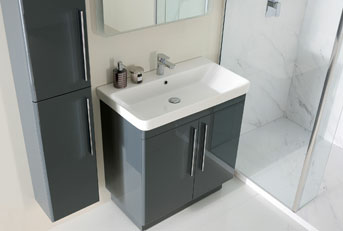 We have everything you need for all your plumbing and heating requirements. 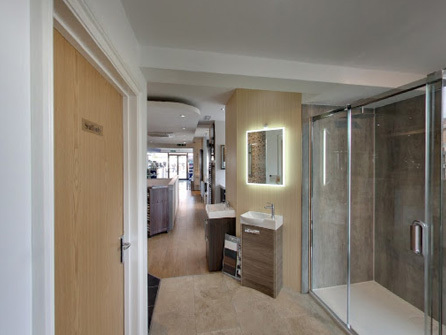 Give us a call on either 01753 822906 or 01753 824804 to get some assistance from our family friendly team at Slough Bathrooms & Heating Centre or come and have a chat with us at our showroom on Stoke Road, we will be glad to help you.